It’s the most exciting time of the year in Branson Falls, Utah—the annual county fair and parade. Branson Tribune editor, Kate Saxee, is busy covering stories involving animal auctions, the popular “poop drop” lottery, and a clown crash. Oh, and the Branson sugar factory just exploded. 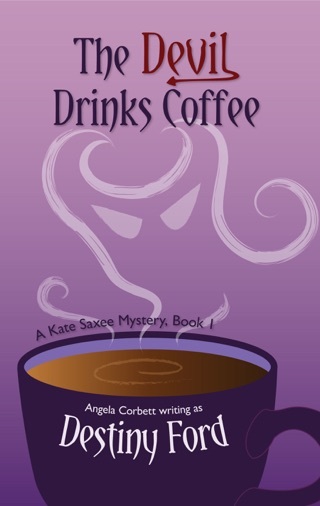 The sugar factory explosion seems strange, and when an unidentified body is found inside, Kate is even more suspicious. 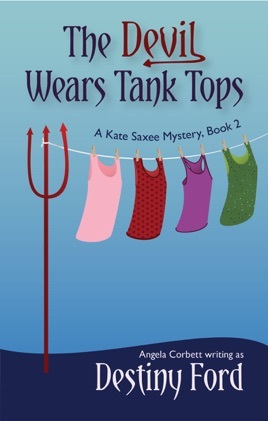 In the middle of that investigation, Kate starts noticing other odd things going on around town, like a hot air balloon robbery, and a man’s attempt to wrestle a deer. 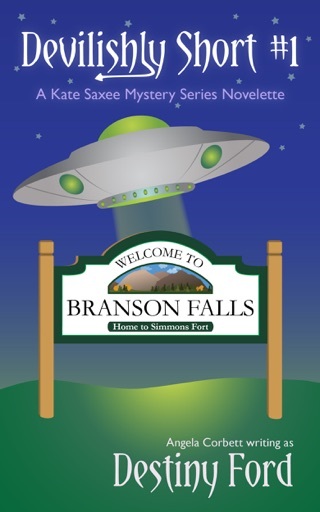 After Kate has an eventful night that she can’t remember—she realizes something fishy is happening in Branson, and there’s more to it than a little memory loss. Her investigation leads her down a rabbit hole of mysteries—secrets the mysterious P.I., Hawke, and politician, Drake, are more than willing to help her uncover. Along the way, a poorly negotiated wager forces Kate to spend time with Drake, and suddenly, her feelings about the men in her life are starting to conflict. As if those things aren’t enough, the Ladies have started a Hate Kate Facebook Group, and Kate’s mom is on a baking vendetta that’s bound to cause an epic Catasophie. 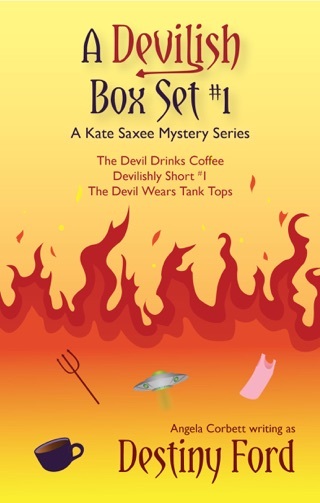 Kate’s not sure what waits for her at the end of the rabbit hole, but chances are good it’s more bodies, and if Kate’s not careful, her body might be one of them.